The late 1960s were definitely a strange time for many movie studios. The traditional mode of making and marketing movies were in their death throes and the men who ran those studios were desperate to appeal to young people, anything to get them into the theaters. Which may explain why a strange little movie like They Came to Rob Las Vegas got made. Starring Gary Lockwood (maybe they were trying to cash in on whatever success Lockwood had in 2001: A Space Odyssey, Elke Sommer, Lee J. Cobb and Jack Palance. It's a caper film with some very bad writing, bad acting and really bad dubbing. The good news, the desert scenes shot in Spain are beautiful though they don't look much like the desert betwen southern California and Las Vegas and the on location footage of San Francisco and especially Las Vegas circa 1967 are worth enduring all of the above. 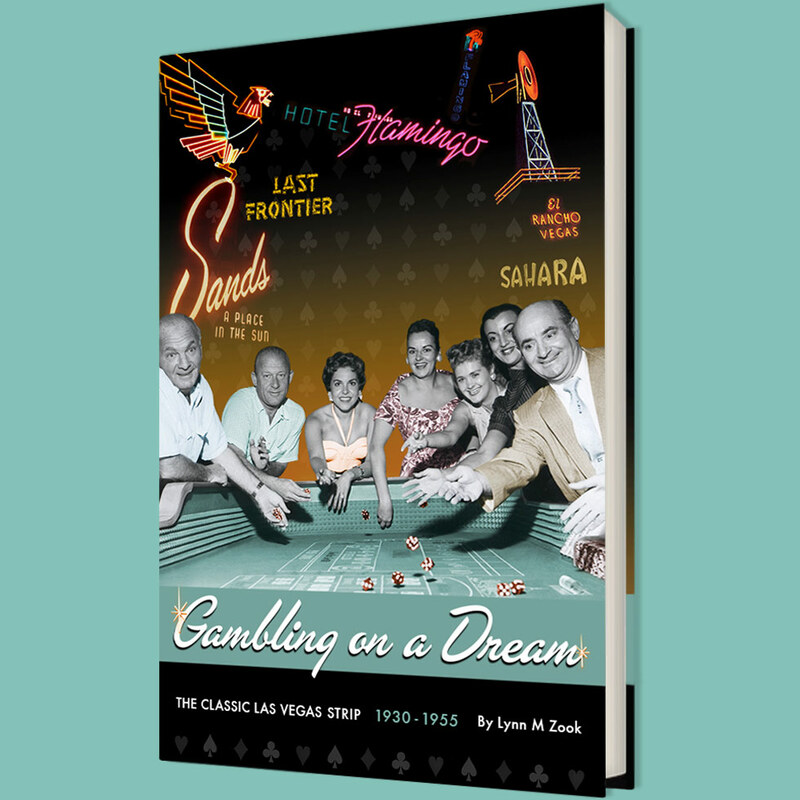 If you love Las Vegas of the late 1960s, you should check this film out. Scenes of Glitter Glutch, the old County Court House makes a cameo with a large tripod wedding chapel sign in the background. At one point, dealer Lockwood drives away from the Flamingo at golden hour (dusk) and there in all it's beauty is the Flamingo, Caesars, neon signs and empty space, lots of empty space so you could appreciate the architecture, the signage and the scenery. There's even a shot of the old Mr. Porterhouse sign. The way the Strip used to look and now only exists in our memories. There's a double cross, a triple cross maybe even a four way cross, it's hard to keep up. But the footage of Las Vegas, daytime and night, looks sensational. Palance's character is introduced as "James Bond of the Alstar Insurance Company" which made me think of that other great caper film shot on location in Las Vegas, Diamonds Are Forever. The film shows up on Turner Classic Movies from time to time and while I don't recommend the plot or much else of the movie, it is worth watching for the location footage. That's all it really has going for it, especially with its over two hour running time. I recommend just fast forwarding to the location scenes, including San Francisco and Los Angeles.